On Monday, Apple announced the details of its brand new product, the Apple Watch. Opinions on the success or failure of the smartwatch are widespread, but a new poll has revealed some shocking numbers that suggest the Apple Watch might be much more successful than its competitors. In February, according to a Fortune report, Adobe’s analytics division asked 1,000 Americans who own either a smartphone or tablet if they planned to buy an Apple Watch or some other wearable device. Of those polled, 27 percent said they are very likely to buy a smartwatch. 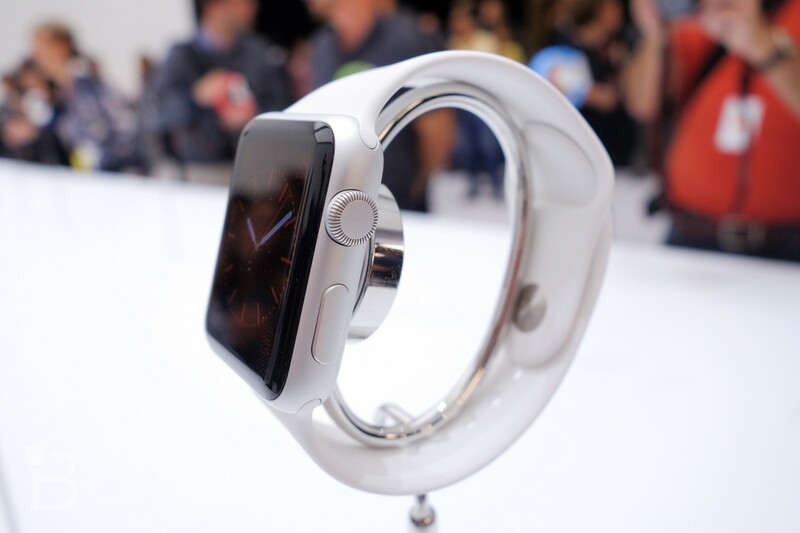 Out of that portion, 67 percent revealed they are likely or very likely to purchase the Apple Watch. 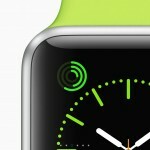 A principal analyst at Adobe Digital Index, Tamara Gaffney, said, “Those numbers came up way higher than I was expecting.” If you do the math, the numbers above represent 18 percent of smartphone or tablet owners purchasing an Apple Watch, but Gaffney says that proportion is probably skewed too high because of the way the questions were asked. Her own prediction, though, is that over the next six to 18 months, 10 to 12 percent of Apple users will buy the Apple Watch. By last June, Apple had sold 800 million iOS devices. Assuming that only 500 million of those devices are still in use, Gaffney’s 10 percent means 50 million Watches sold between the smartwatch’s release and October 2016. Apple Watch shipments in the first quarter of 2015 are expected to reach 4.8 million units, with up to 9 million Watches shipped in the second quarter, according to a report from Digitimes.